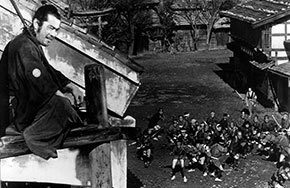 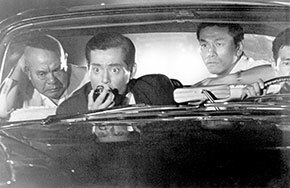 As part of programming for the exhibition Abstract Expressionism: Looking East from the Far West, we delve into the work of Akira Kurosawa, recognized in the West as Japan's most influential filmmaker. 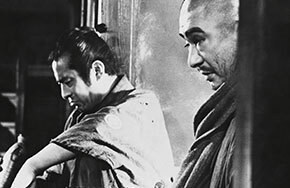 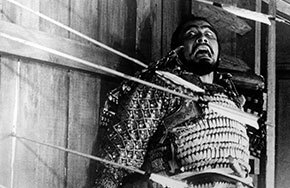 As with abstract expressionism, Western fascination with Eastern aesthetics can be seen in cinema—epitomized by the work of Kurosawa and his impact on Hollywood. 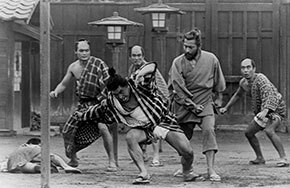 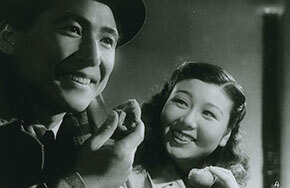 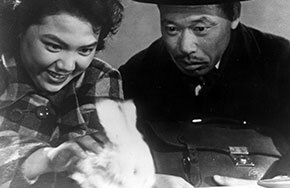 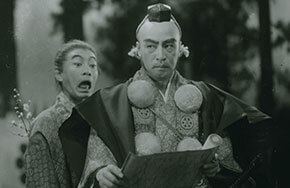 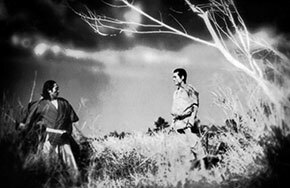 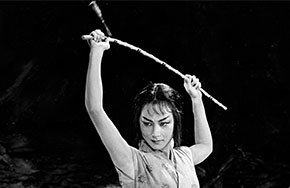 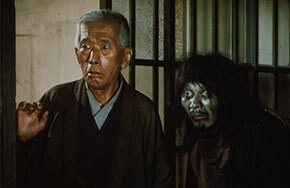 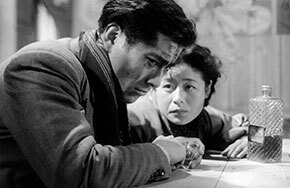 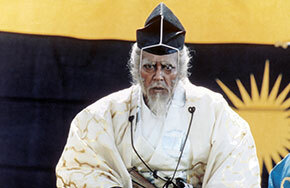 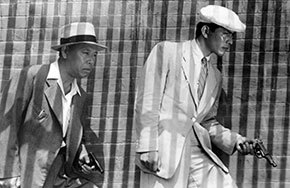 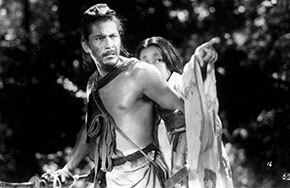 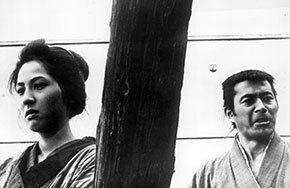 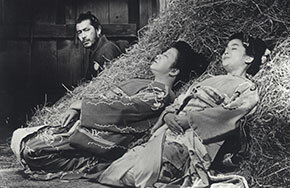 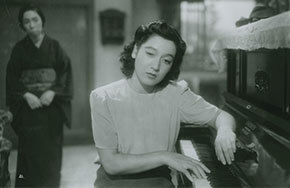 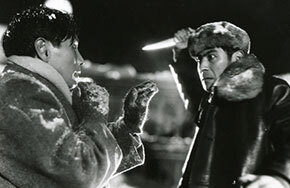 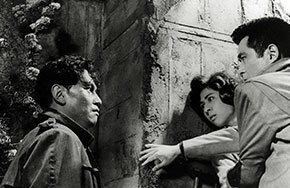 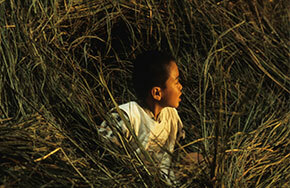 Kurosawa developed a unique approach to image-making all his own, which then inspired the Western imagination starting from the early 1940s until the 1990s. 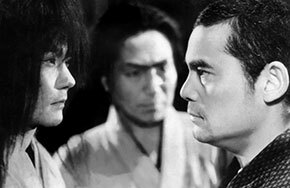 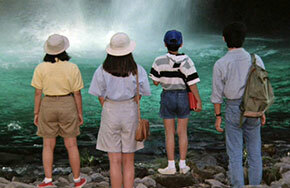 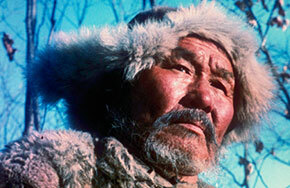 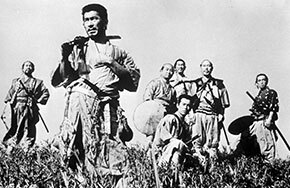 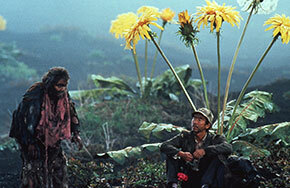 Enjoy 25 films that reveal the breadth and depth of Kurosawa’s legacy.